Defending Gotham City from evildoers in spandex suits and tight tights, Adam West and Burt Ward are the quintessential dynamic duo. These newly revealed Batman secrets will take you back to this classic 1960’s sitcom. 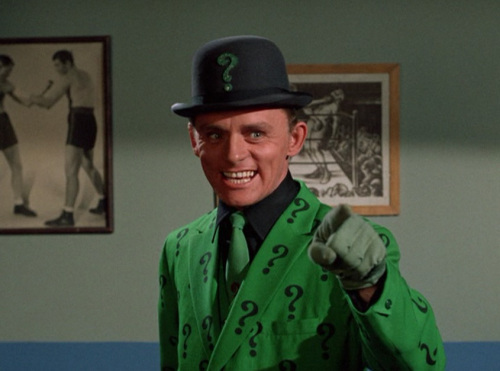 In the original comic books, The Riddler had a minor role, but the series turned him into a starring character.